International sculptor, painter and stage designer, Alexander Polzin needed a platform from which to share his creativity with the world. Having collaborated with writers, composers, musicians, choreographers, and scholars from all over the world, his light shines much to brightly to be hidden under the internet bushel. 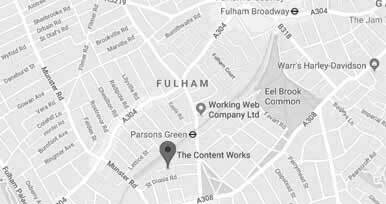 We were approached by his management company to build a website to showcase his work. Whilst well known in certain circles, Alexander's work deserved to be captured on a global scale. Without a website, his window to the world was far smaller and insignificant. 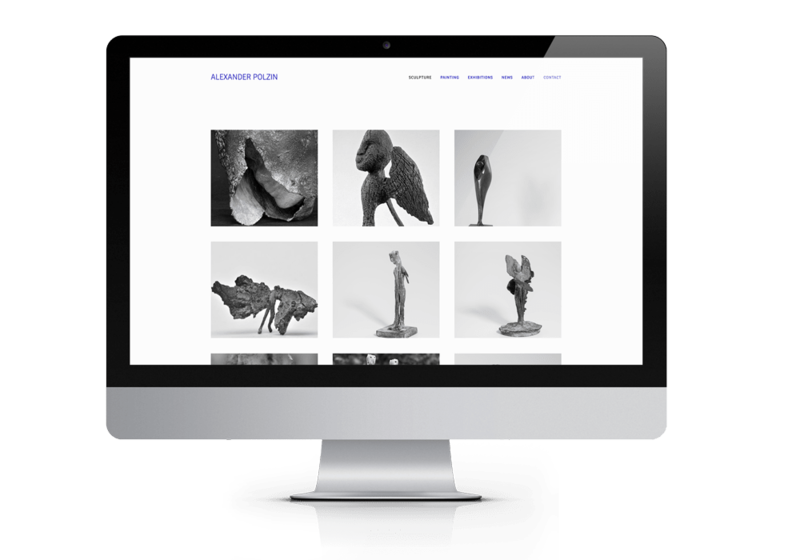 Creating a website provided Alexander with an online gallery, through which he could show his talent, share his vision and reach out for future collaborations. We created a cool, contemporary website that allows the artist to show his work, virtually and at all times. Built using a Wix platform, the result is incredibly easy to manage, maintain and update. In just 3 weeks, we were able to produce a website that reflects the personality of the artist. With a huge focus on sharp, highly detailed imagery, we were careful to curate gallery style pages that were able to display everything from a single piece to an entire collection. Fast loading, crystal clear visuals are vital for visitor satisfaction, as is an informed about page that tells Alexanders story in just a few short paragraphs. Audacious imagery and clever content made for a cool, contemporary website.